Can't make it to our store? No problem. Sam's Stamp Shop will come to your home or business to provide an appraisal. Adding to your ever-growing stamp collection is easy when you come to Sam's Stamp Shop. 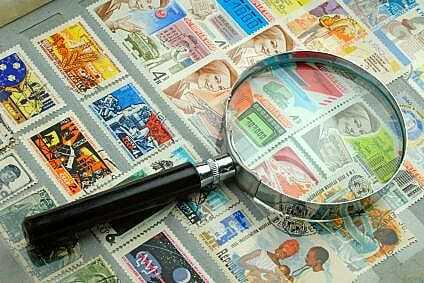 Schedule a private viewing to browse through rare, hard-to-find, and classic collectible stamps from around the world. We also carry stamp supplies.